Everybody loves a nice Poinsettia for the holidays, and who doesn’t love a kiss under the mistletoe? 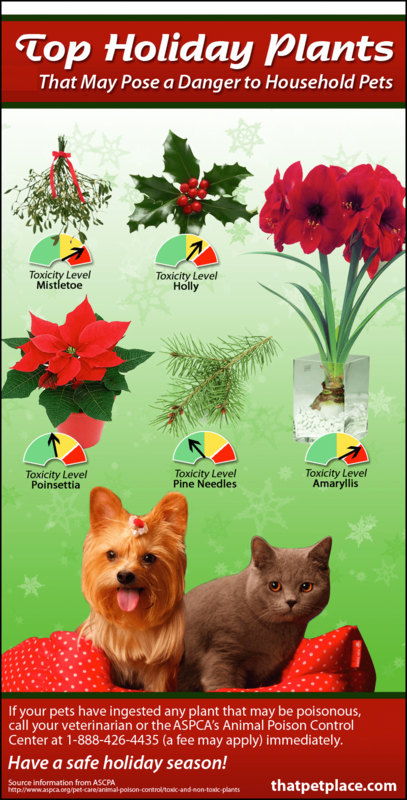 For your curious cat or investigative pup, these otherwise lovely plants could be harmful for them. 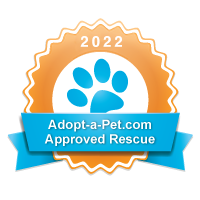 Check out this infographic by the team at That Fish Place – That Pet Place, and have a safe and happy holiday!